Designations span nearly a century of Manhattan history. 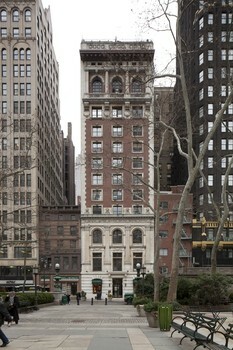 On March 22, 2011, Landmarks designated the Japan Society Headquarters in Turtle Bay, the Engineers’ Club Building in Midtown, and the Lower East Side’s Neighborhood Playhouse as individual City landmarks. The buildings feature disparate architectural styles and represent distinct periods of the City’s history. 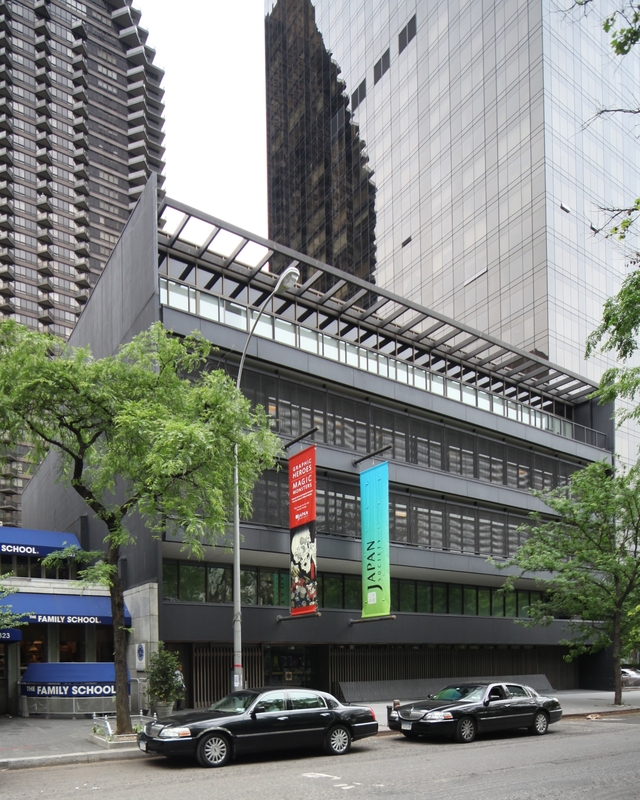 The Japan Society Headquarters at 333 East 47th Street was designed by Junzo Yoshimura and completed in 1971 on land donated by John D. Rockefeller III. The building fuses modernism and traditional Japanese architecture, and features a concrete, charcoal-colored facade, slatted window screens, and vertical brass latticework. At a public hearing, the Japan Society submitted a letter endorsing designation. 7 CityLand 94 (July 15, 2010). Before the designation vote, Chair Robert B. Tierney stated that Japan was “very much in our minds today,” noting the recent earthquake and tsunami that ravaged the country. 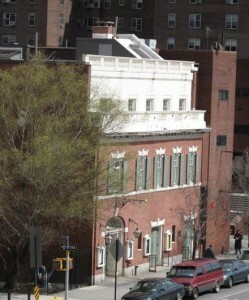 The neo-Georgian Neighborhood Playhouse at 466 Grand Street was designed by Ingalls & Hoffman and completed in 1915. German- Jewish sisters Alice and Irene Lewisohn opened the theater as part of the Henry Street Settlement. The theater produced experimental works of contemporary playwrights, including James Joyce and George Bernard Shaw. Landmarks’ designation includes a 1975 rear addition, but not the Abrons Art Center attached to the Playhouse’s eastern facade. The building’s owner and the Victorian Society of New York supported the designation. LPC: The Japan Society Headquarters, 333 East 47th St., Manhattan (LP-2420); Engineers’ Club Building, 32 West 40th St., Manhattan (LP-2429); The Neighborhood Playhouse, 466 Grand St., Manhattan (LP-2433) (March 22, 2011).